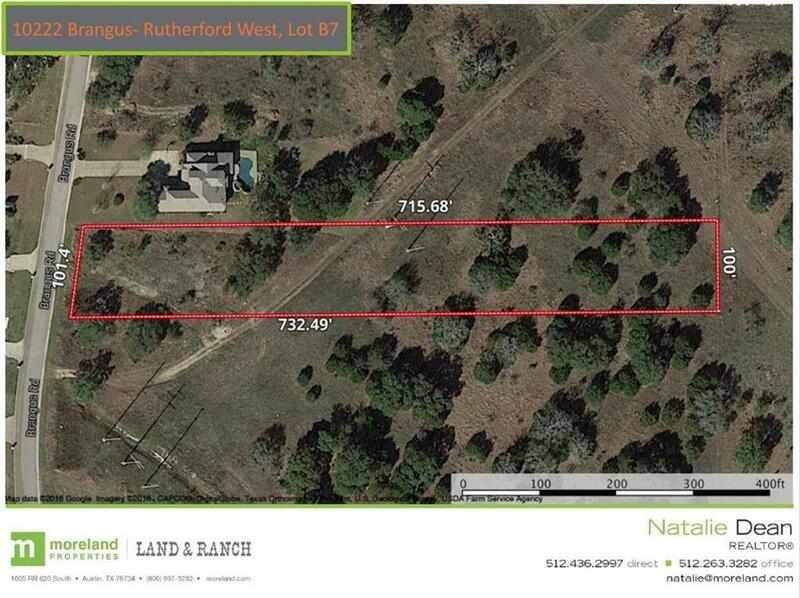 Large lot community 25 mins from downtown Austin. The lot has nice oaks and a greenbelt buffer in the back. Bring your own builder and build when you are ready! See attachments for plat, survey and design guidelines. 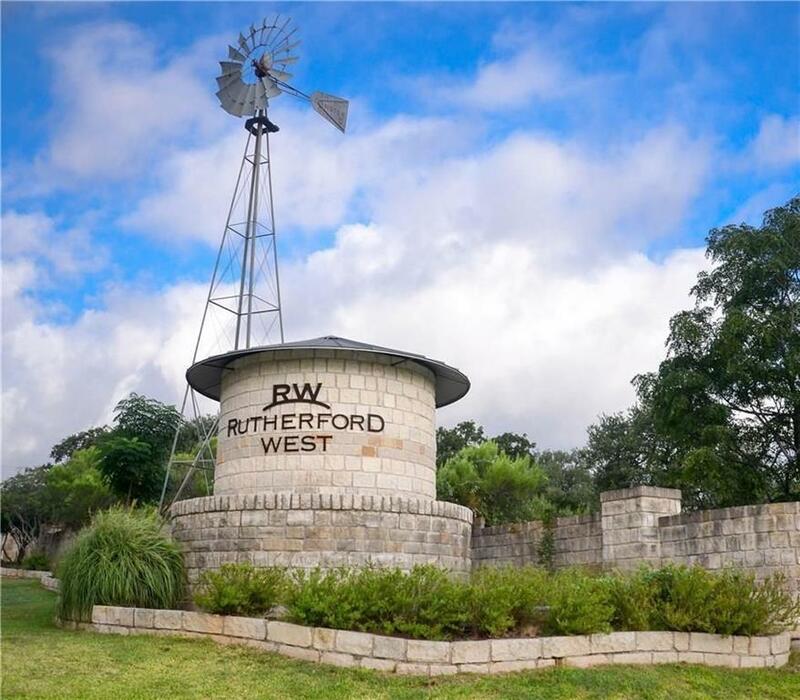 New high-end golf course community is going in just west of the Rutherford West subdivision. Additional lots available- see attachments for pricing.